MILAN (Bloomberg) -- Fiat Chrysler Automobile's share sale will carry a discount of 4 percent after the stock plunged the most on Wednesday since the merged carmaker's October debut on the New York Stock Exchange. Fiat Chrysler (FCA) priced an offering of 87 million shares at $11 each, the company said in a statement today. FCA also announced the pricing of $2.5 billion in bonds which will be converted into FCA shares on Dec. 15, 2016. Banks underwriting the funding have the right to buy an additional 13 million shares as well as an extra $375 million of the convertibles. The shares fell as much as 6 percent. Combined, the two transactions will lead to dilution of Fiat's shares by 19 percent to 21 percent, which is more than the 16 percent expected, Arndt Ellinghorst, an analyst with Evercore ISI, said today in a note. Fiat Chrysler CEO Sergio Marchionne is seeking to raise about $5 billion to counter mounting debt as part of a strategy that includes the spinoff of the Ferrari supercar division next year. The CEO, who has said he plans to complete the funding package by Christmas, met investors in the U.S. this week to promote the sale of stock and debt. The shares, which fell 10 percent to $11.47 on Wednesday in New York, declined to as low as 9.22 euros in Milan today and were at that level at 9:36 CET. The Agnelli family holding company Exor, which controls FCA, has invested $886 million in the convertible bonds to preserve its approximately 30 percent stake in FCA, the holding company said today. 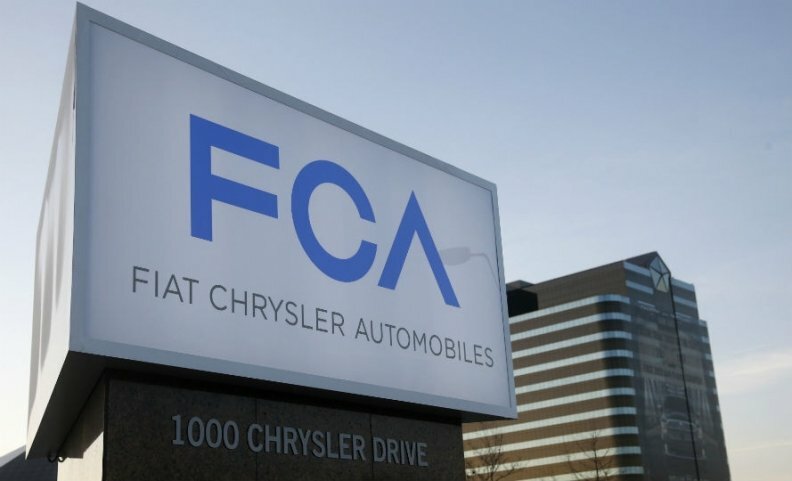 FCA was formed earlier this year through the merger of Italy's Fiat with its U.S. unit Chrysler. The financing will increase cash holdings to almost 21 billion euros ($26 billion) from slightly less than 18 billion euros as of Sept. 30, adjusted for the October merger, the company said in a filing last week. Holders of the mandatory convertible bond will be entitled to stock in Ferrari when Fiat Chrysler distributes 80 percent of the division to investors next year. FCA is seeking to cut net industrial debt, which stood at 11.4 billion euros at the end of September. The mandatory securities will pay a coupon of 7.875 percent with a conversion rate between 7.7369 common shares and 9.0909 common shares per security converted, Fiat said.